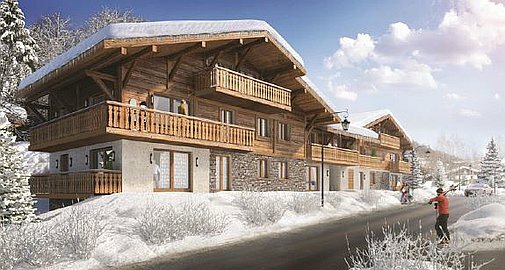 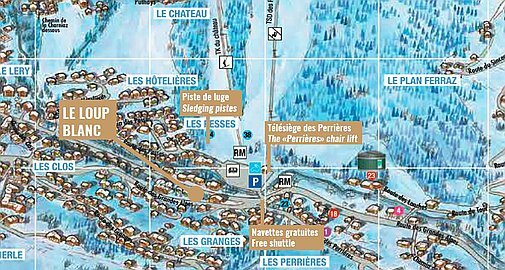 A brand new development of just 19 apartments, Le Loup Blanc, could not be better located, just 150m to the ski lift and 500m to the centre of Les Gets. 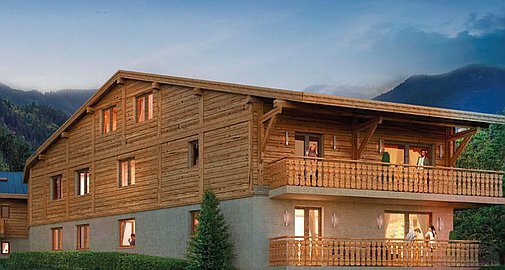 Le Loup Blanc will be built in the traditional savoyard style of stone and word, offering the perfect blend of traditional feel, with stylish and contempary, unmarket finishes. 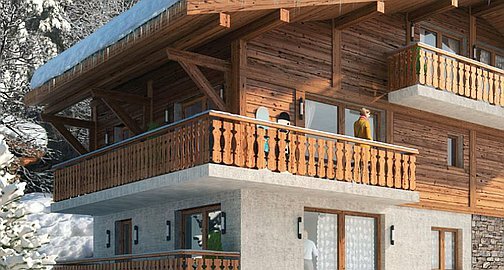 Each apartment, of between 1 to 3 bedrooms, with the possibility to combine apartments for those wishing to purchase a larger property, offers a large terrace or balcony, with either a South West or South East view. 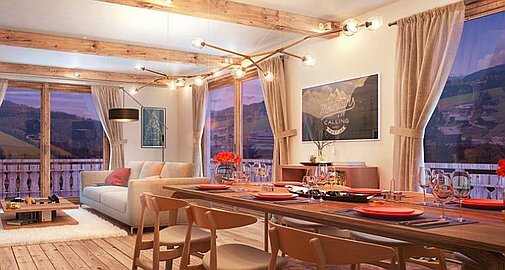 Great care have been given to the design of the apartments, to offer not only a relaxed and home from home environment, but at a price per m2 lower than many other developments in Les Gets, providing a sound investment, a perfect location, all at a competitive price. 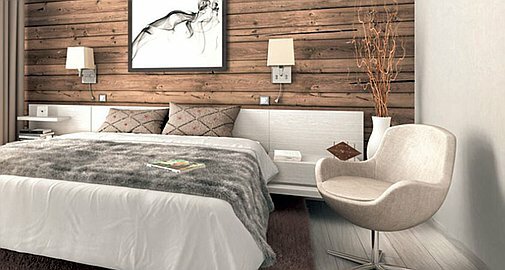 Owners will also have the ability, if desired, to work closely with the design team to create an apartment to their own ideal specification, to reflect their own personal style and finish requirements.